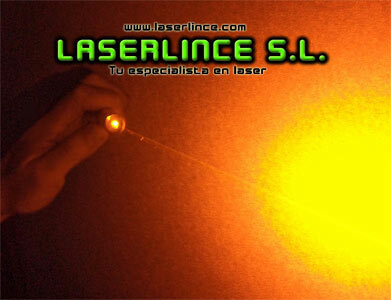 In Laserlince, S.L. 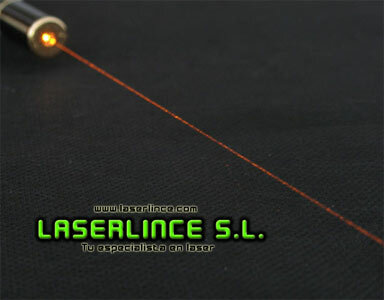 recommend buying a green laser pointer: they are cheaper and have a more visible beam. 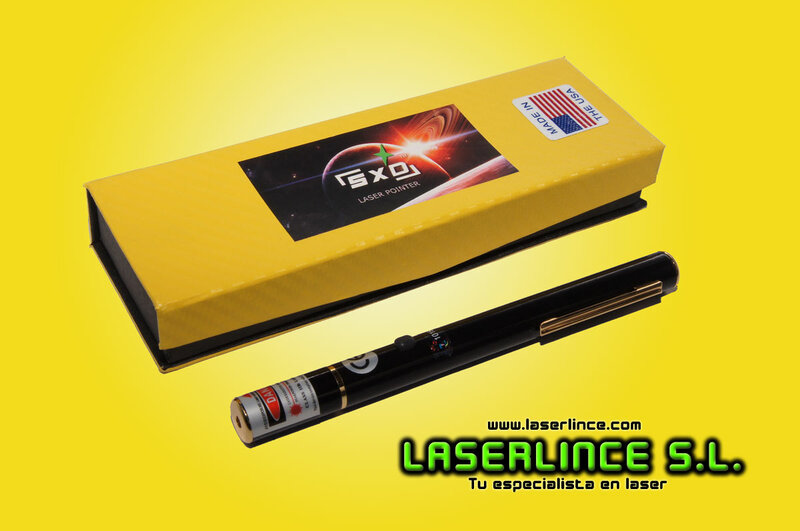 The high price is due to current technology for 593.5 nm yellow laser diodes is still experimental. 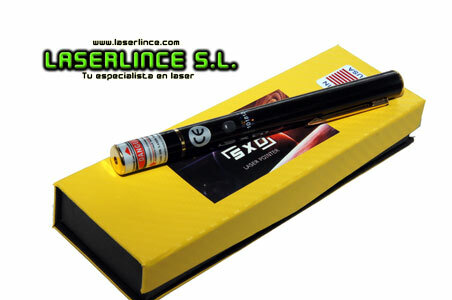 Therefore normal power fluctuations during operation.